Dhaka, 17 Jan, Abnews: The Appellate Division has scrapped a High Court injunction that restrained academic activities of 57 medical students of Uttara Adhunik Medical College. The court also ordered to admit Tariqul Islam within seven days. 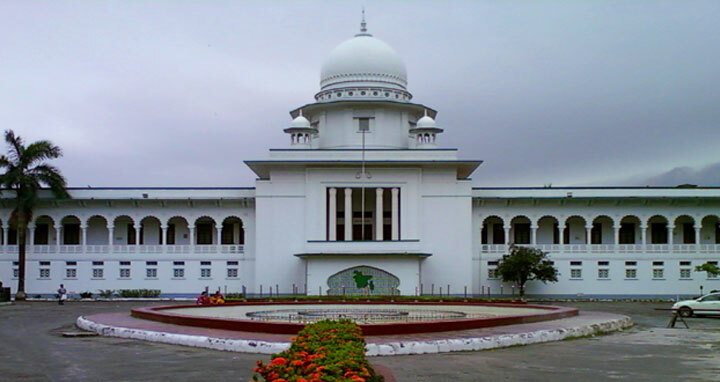 The Appellate Division bench headed by acting Chief Justice Md Abdul Wahhab Miah passed the order on Tuesday. Earlier, the High Court issued an injunction on the authorities concerned of Uttara Adhunik Medical College for restraining academic activities of the 57 students (session 2017-18).